This was a busy week. 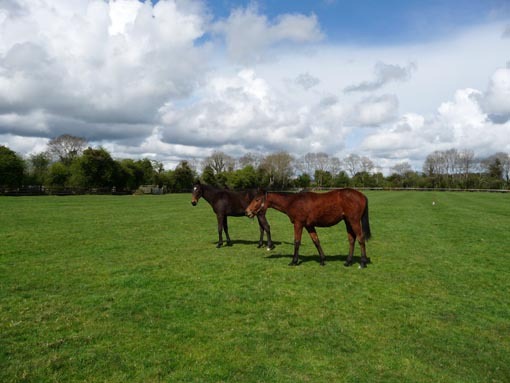 It started with attending the President of Ireland\'s visit to the Irish Equine Centre and the Punchestown Festival on Tuesday and ended with a trip to Australia with 23 horses on the weekend. This time the journey was an eventful as one mare got injured on loading in London Heathrow. She required a lot of veterinary care all the way and this is why we are there, on the plane with the horses. Fortunately she responded well and arrived in Sydney in good shape which was great to see. 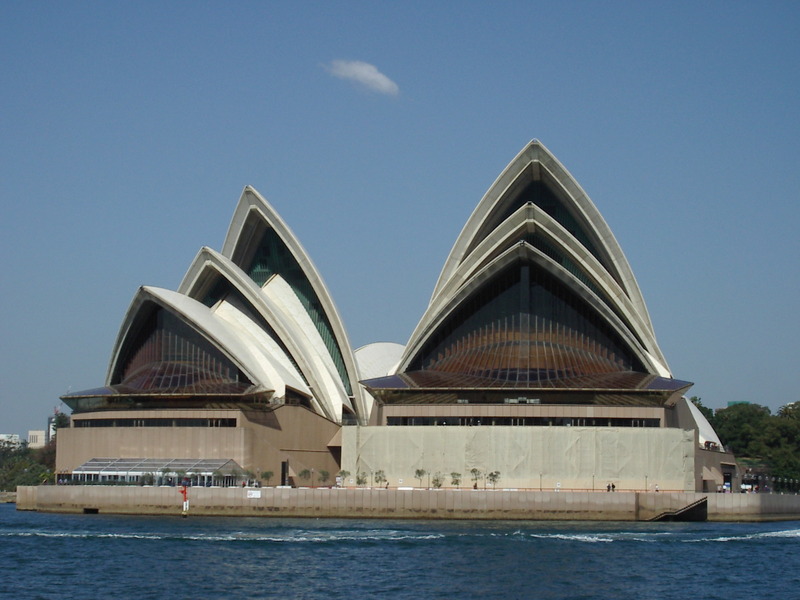 The bonus of the trip was to have dinner at the famous Doyle\'s Fish Restaurant at Circular Quay on Saturday evening, overlooking Sydney Harbour and the Opera House. 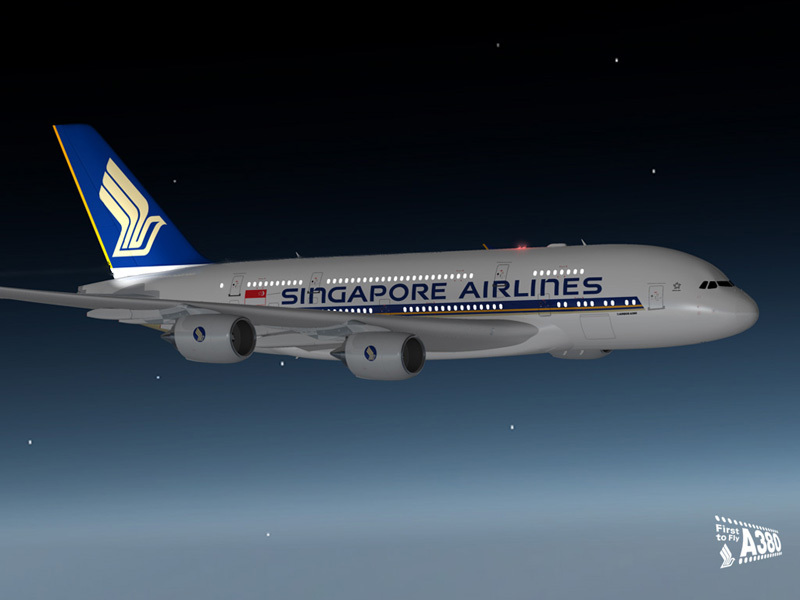 Another highlight of the short trip was to fly on Singapore Airlines\' new airbus, the A380, the biggest passenger aircraft in use at the present time. It was a great experience and time literally flew! 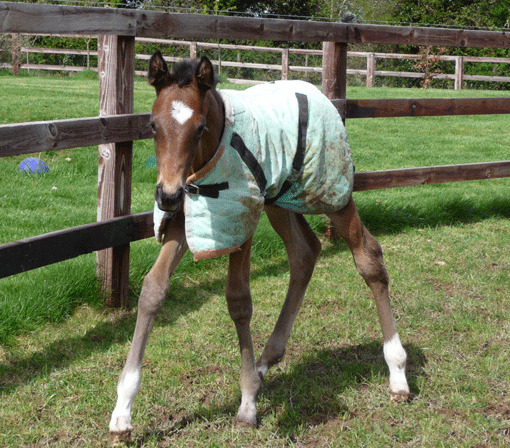 A nice surprise awaited me at home in the shape of a lovely Oratorio colt out of my favourite mare Third Dimension. Well done team!